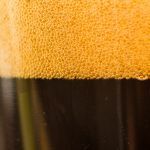 Brewery: Category 12 Brewing Co.
Vancouver Island’s chem lab brewery, Category 12, has concocted a beer using cold pressed, organic espresso and raw cocoa nibs. 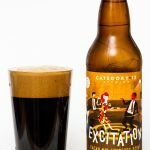 This beer is called the Excitation Cacao Nib Espresso Stout. From the bomber bottle this beer is a deep and dark brown colour and is topped with two fingers of lacing head. 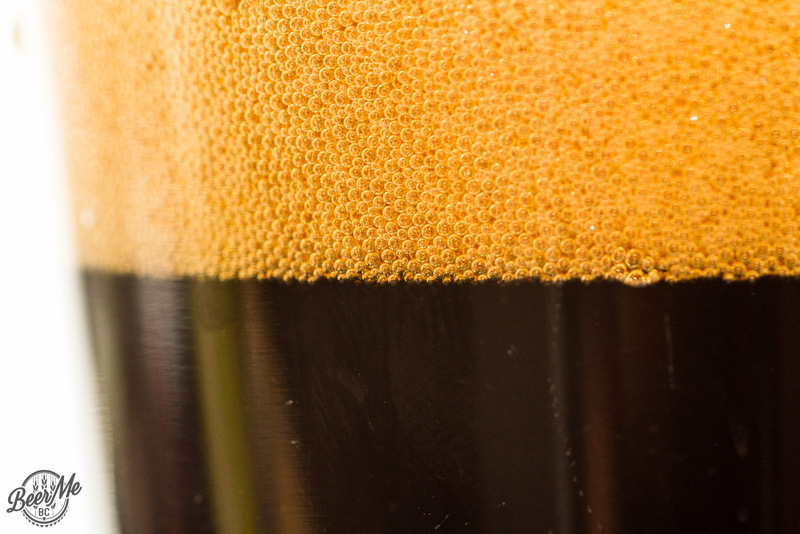 On the nose comes a rich and bitter-sweet blend of coffee aroma and creamy chocolate tones. 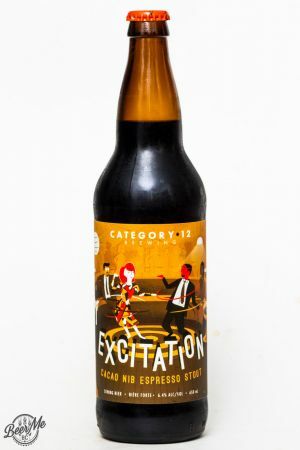 Tasting the beer it has strong flavours of espresso, bitter-chocolate and a toasted, malty character. 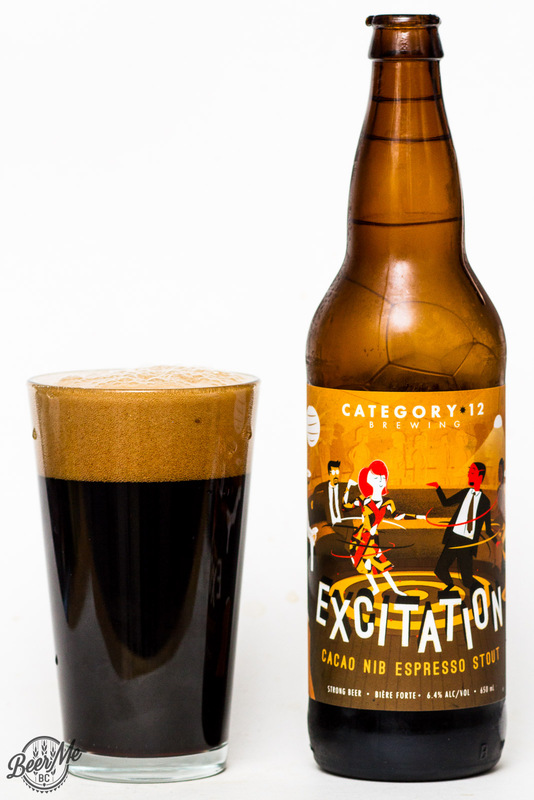 The coffee and cacao work well together in a dry and lightly creamy beer. 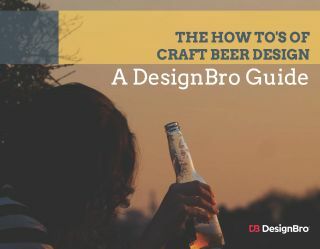 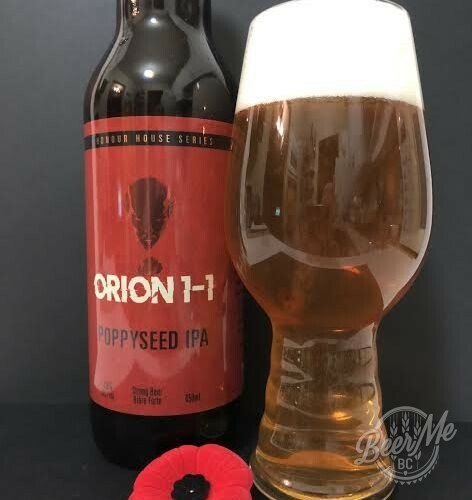 The flavour is balanced and smooth and makes for a very tasty brew with a unique and very flavourful experience.